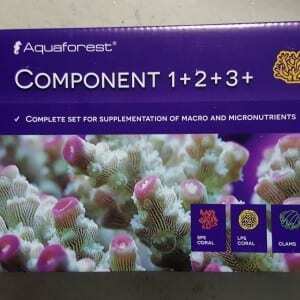 Compound of specially matched zeolites. 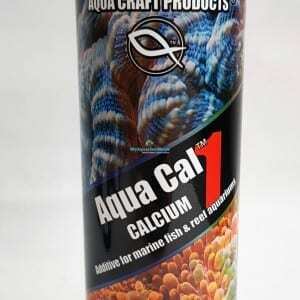 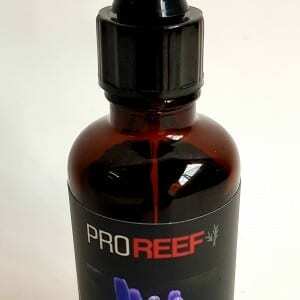 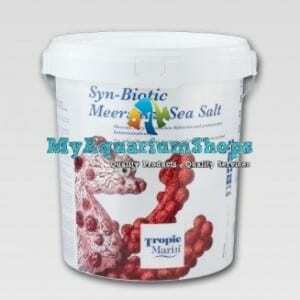 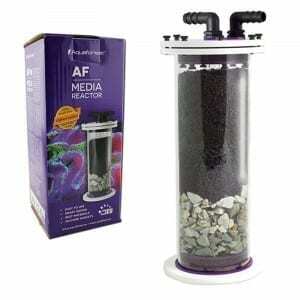 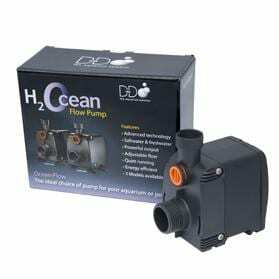 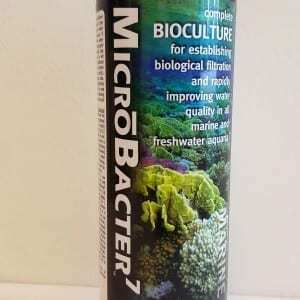 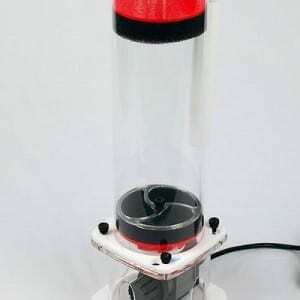 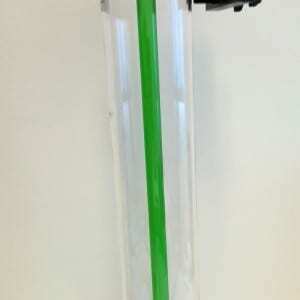 Use in marine and freshwater aquariums. 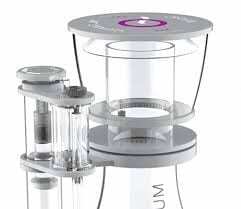 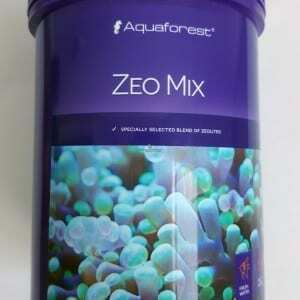 ZeoMix should be replaced every 6 weeks, it is efficient as of 100-500 g for 100 l(27 US gal.) 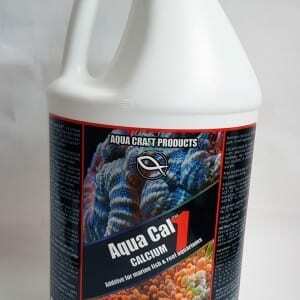 of aquarium water.